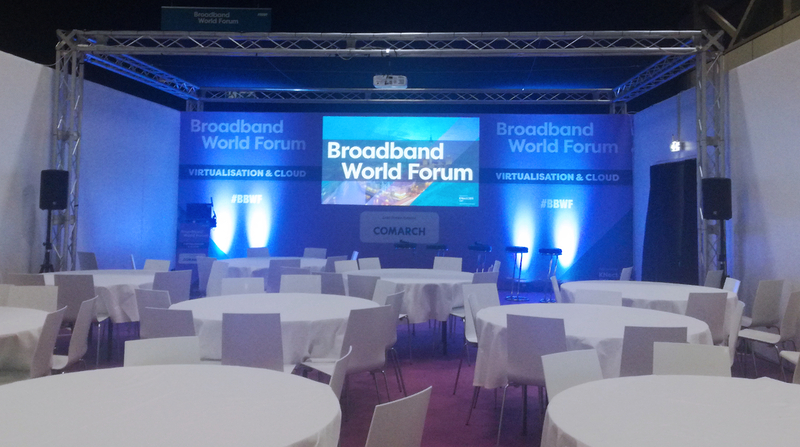 October in Germany is not only about Oktoberfest; it’s also when Broadband World Forum – the world’s largest event dedicated to the global fixed network community – takes place. 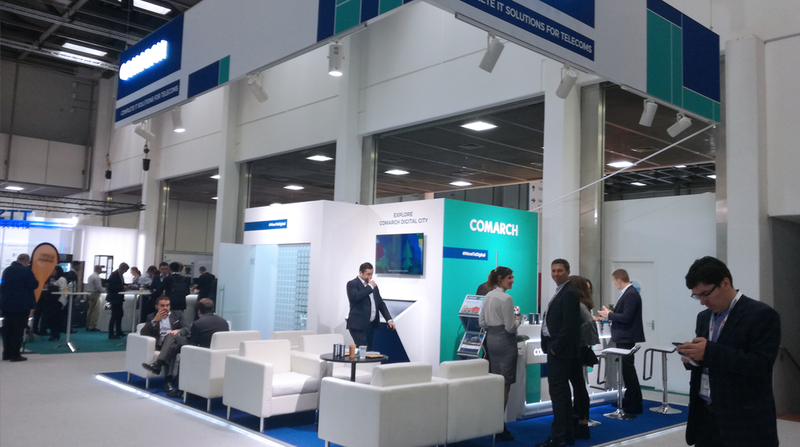 This year it was held in Berlin, from 24-26 October. 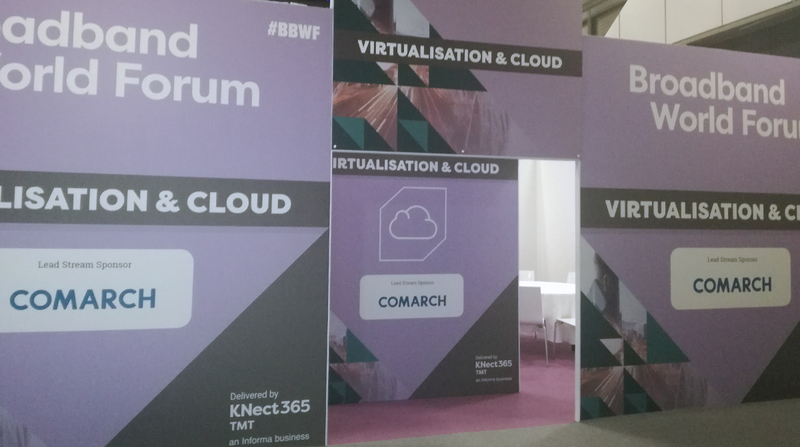 BBWF is a truly global event which attracted delegates from Europe, Asia, Africa and the Americas. 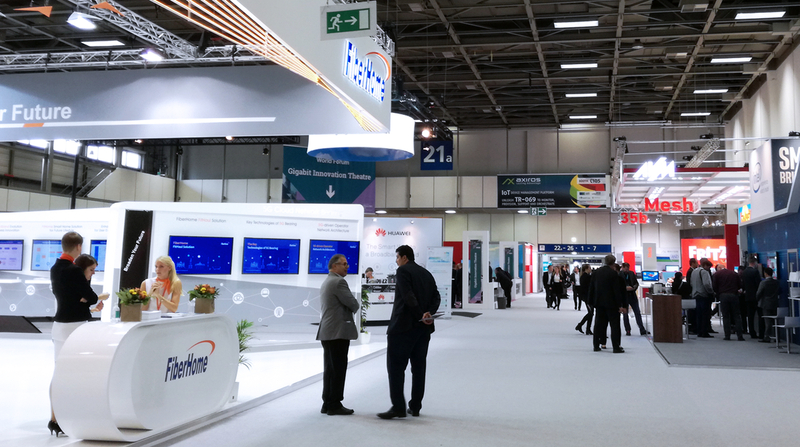 This multinational community gathered to discuss the state of broadband, its challenges ahead of 5G, and the latest innovations in the industry. 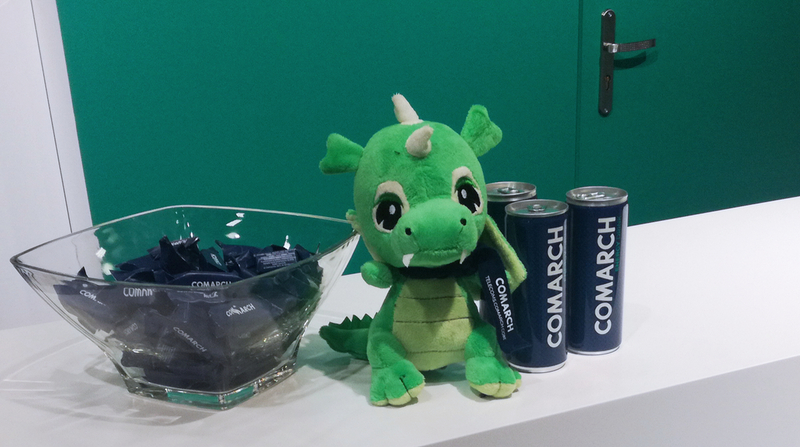 Comarch sponsored the Virtualization & Cloud stream, which proved to be one of the event’s big draws. SDN and NFV solutions are becoming a must in communications services, and this shift away from intervention-based hardware to software solutions enabling quicker and more flexible service implementation new services and network changes is not only highly visible – it is now simply unavoidable. 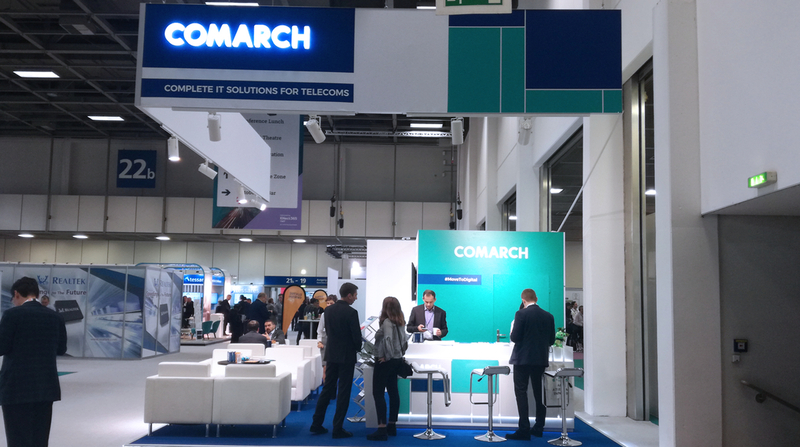 Speaking at the event, Maciej Piechociński, Comarch’s SDN/NFV Product Manager, delivered a presentation on the Acceleration of Open Source SDN/NFV Innovation and Adoption. He had shared his in-depth analysis of available open source applications and how to make a good use of them in virtualization solutions. In a nutshell, his take home message way to utilize as much as you can, but be aware of limitations. If any topic was hotter than virtualization, it was the Internet of things (IoT), touching all future-proof services such as smart cities and smart homes. 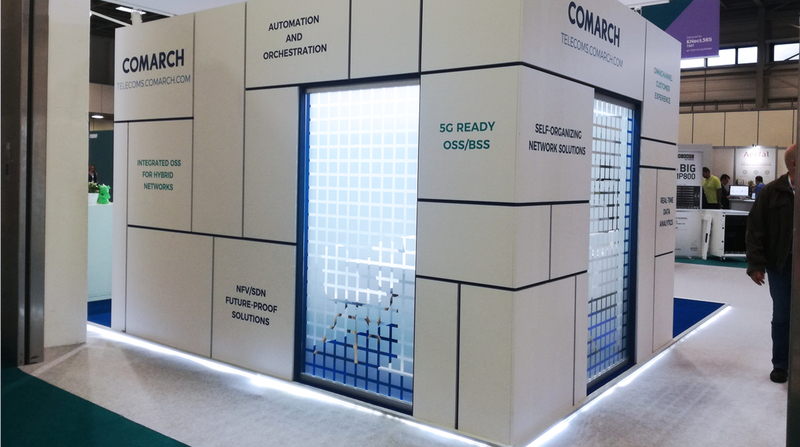 Telco operators, communication service providers, OTT players, software vendors, city planners, even hardware providers – everybody is interested in this technology and seeks ways to take advantage of the concept. Event specialist in the telco marketing team. Typical culture vulture, loving movies, books, festivals and all kinds of events. She deals with events, because she believes in the power of face to face meetings however digitized the world may be.